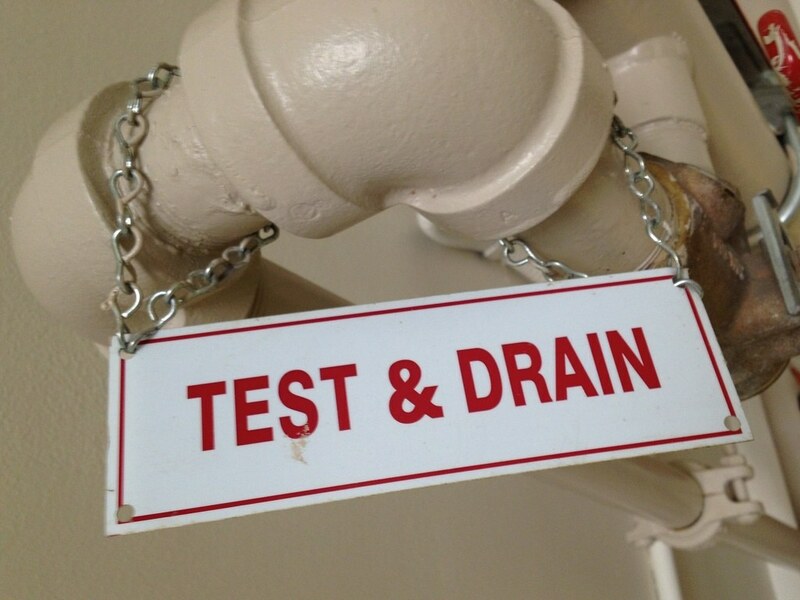 We all, most of us, know the difficulty of a clogged drain. Perhaps it is a kitchen sink drain that no longer allows us to run water through it, putting a crimp on our dinner making, our dish washing, our nightly rituals. Perhaps it is a clogged bathroom sink that seems to fill up even before we are finished washing our hands. Perhaps it is a clogged shower drain — as the shower runs, the water builds around our ankles, taking hours to properly drain after the shower has ended. In any of these cases, there is only one solution — to clean the drain. But it is a job that not many of us want to do, and it is one that not all of us have the tools for. Fortunately, we are here to unclog your drains quickly and easily. Fortunately, there are companies like Hamilton City Plumbers to make your life a little easier. When your drains are clogged it is a small headache, but small pains can add up to great annoyances. And that can strain an already stressful life. When you have a big meeting, the last thing you want to worry about is getting a shower in a tub with a clogged drain in the morning before work. When your drains are clogged, there is really only one thing to do — and that is call someone to come and unclog them for you. We will clean your drains quickly and effectively. It will be cost-effective, it will be on your time, and it will be at your convenience. Unclogging a drain is a messy job. If you have ever shared a house with people who have long hair, then you know how downright unpleasant clearing a shower drain can be. It is a job you shouldn’t have to do, and it is one that you may not have the tools to do yourself. Let us come and clean your drain for you. Let us unclog your traps, get the water moving again, and remove any odors from your kitchen sink, your shower, or other clogged areas. Let us make your life easier by making ours a little more messy. Let us clean your drains. Sometimes clogged drains seem to come out of nowhere — all of a sudden, no water will move. And that won’t do when you need to clean your dishes; that won’t do when you need to take a shower. 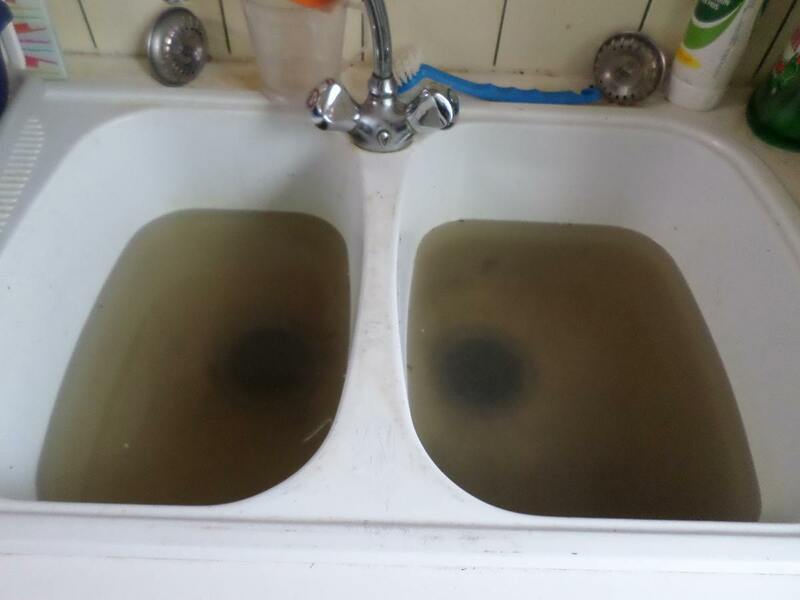 In these cases, you need someone to come clean your drains on short notice. Our plumbers are at your service whenever you need them for you emergencies, and we will make ourselves available to you whenever it is most convenient. What sets us apart from other plumbing companies is that we dedicate ourselves to customer service. It is not about doing a job, it is about doing a service — one that will make you, our customer, happy.